Winters are here and it means Fish season is back. 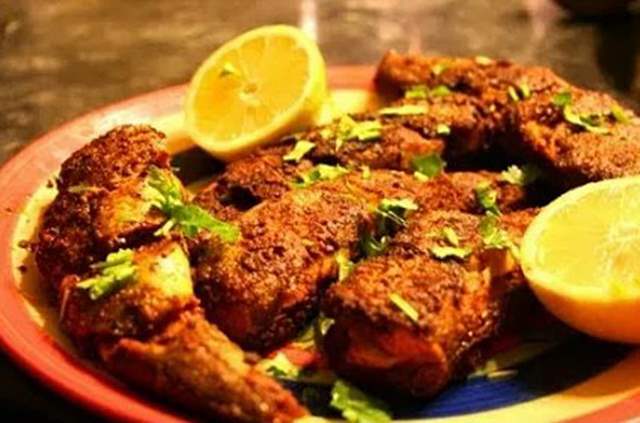 This delicious Lahori Tawa Machli will tingle your taste buds because it is jam-packed with spices and flavours which will get you many compliments. Heat oil on tawa and fry garlic, now add fish, salt, cumin, black pepper powder, red chilli powder, turmeric and coriander crushed and fry for 5 minutes. Now add dried fenugreek, chat masala lemon juice, and chopped ginger and green chillies. Wow, these look fishsellent (sorry, couldn’t help myself!) and so, SO convenient! I always kind of assumed that fish-based dishes had to be consumed that.